I almost expected someone to bring up Fritz the Cat (although I’ve never seen it), especially since Cool World was mentioned. I’m a little surprised that you should be so hard on William’s Christmas Carol. I watched it again the other day and I had forgotten just how beautifully it had been done. It’s probably the best of all the animated versions. You’re unlikely to ever see something like this again. familiar with the story, in particular the Alastair Sim’s live-action version. 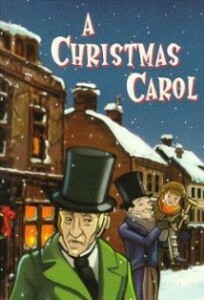 I always found A Christmas Carol to be one of the more upbeat of Dicken’s stories. Some of his stuff can be very depressing.